Manchu Manoj, younger son of legendary actor Mohan Babu debuted as child artist with the film Major Chandrakanth which is also that last film for Sr NTR. After making some special appearances as a child, Manoj made his debut as a male lead with Donga Dongadi which gave him a decent success. 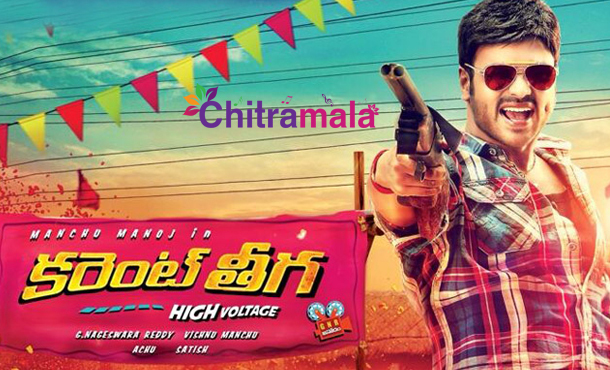 In his 17 movies long career so far, Manchu Manoj has tried different genres with each flick. Donga Dongadi, Bindaas, Vedam, Potugadu are some of hits. In Vedam, he teamed up with Allu Arjun which is a film that different characters converge at a single point. Currently, Manoj is awaiting for the release of Attack and busy shooting for Shourya. Have a look at all his hits and flops movies list in Telugu. He acted 3 movies as a child artist and altogether 20 films completed. Manoj played many roles as a child actor in his own banner movies where his father Mohan Babu is shown as a child in flashbacks. He also acted in Punyabhoomi Naa Desam movie. 14. Uu Kodathara? Ulikki Padathara? 4. Donga Dongadi – Manchu Manoj’s first Telugu movie as a hero is Donga Dongadi and the heroine is Sada in the flick. 1. 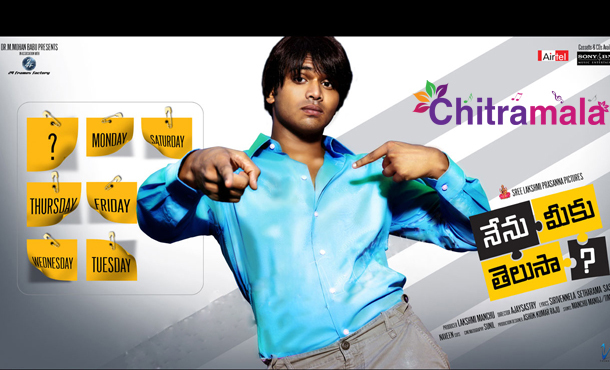 Major Chandrakanth – Manchu Manoj acted as a child artist in this flick and this is his first onscreen Telugu movie.